Mingtai Al. is both a 3mm aluminium checked plate price in new zealand manufacturer and supplier with 20 years experience. So factory price is available. Besides, we use the finest raw material to improve the product quality. Mingtai Al. can manufacture 3mm aluminium checked plate price in new zealand with many alloy and tempers, and it can be cut to size at customers` need. 1. 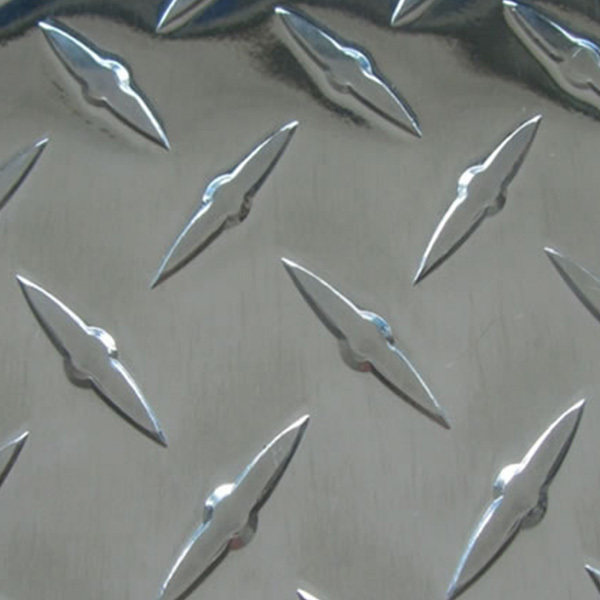 Cutting: Tread Plate Embossed Aluminium can be cut into the desired shape by plasma cutting, carbon arc, and abrasive wheel saws. The best way is to use air or inert gas plasma arc cutting. 2. Bending: The aluminum tread plate can be cold-formed and bent to the desired shape, arc or circle as required. 3. Openings: Large holes can be cut using plasma, and small holes are recommended for EDM machines. Counterbore holes for mounting bolts can be plasma or carbon arc cut. 4. Welding: When two aluminum plates are required for splicing, they can be welded together, aluminum tread plates can also be welded to other steel structures. 5. Plug welding: Plasma or carbon arc gouging can be used to make holes in the patterned Aluminum Plate, which can be connected to other steel structural parts by plug welding. 6. Bolt fixing: The bolt can be welded to the aluminium tread plate by flash welding or melting welding, then connected with other workpieces, or holes can be made in the tread plate aluminum and connected with other workpieces through bolts. 7. 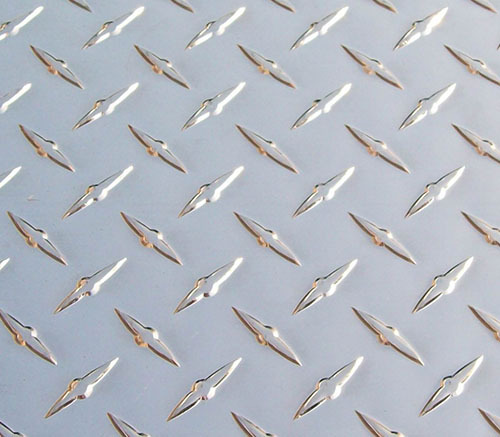 Surface processing: The surface of tread plate aluminum do not need of processing, if it needs processing, it can only be grinding, other conventional methods are not applicable. 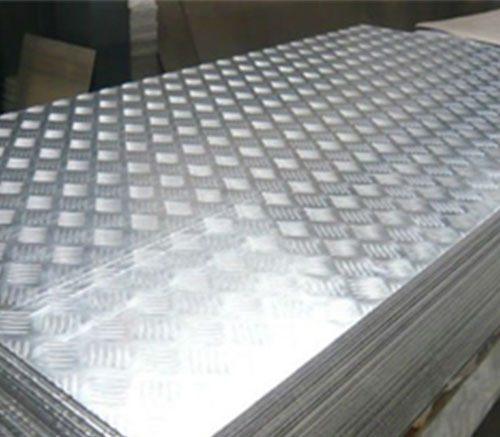 Aluminum Checker Plate are not suitable for applications where high surface accuracy is required. 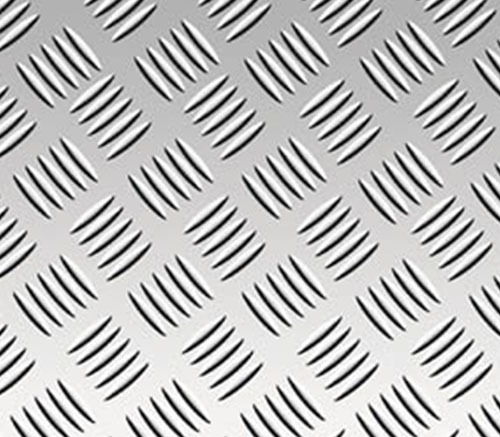 Mingtai aluminum is a professional 3mm Aluminium Checker Plate Manufacture in china, There are 3mm thickness Checker Plate Aluminum Sheet Supplier in new zealand to promote the best prices and services for you. 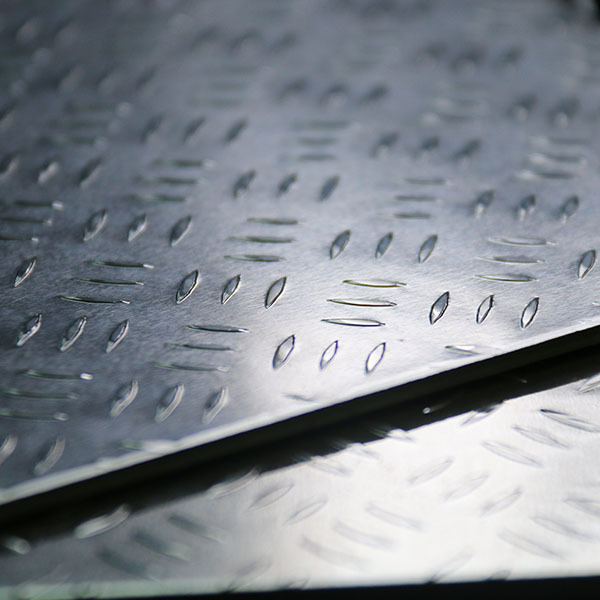 Looking for ideal 3mm Aluminium Checked Plate Manufacturer & supplier ? We have a wide selection at great prices to help you get creative. All the 3mm Aluminium Checked Plate Price are quality guaranteed. We are China Origin Factory of Aluminium Checked Plate Suppliers. If you have any question, please feel free to contact us.